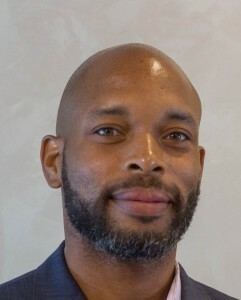 Hartford, Connecticut – Propark America announced today that Artis McCoy has joined the company as regional business development manager. Artis previously served as the regional business development manager for Towne Park, and prior to that he was the regional sales director for ABM Industries. Artis is also directly involved with numerous non-profit organizations and charitable efforts, including Capture the Dream, Inc. and Project Homeless Connect. Additionally, Artis contributes his expertise through serving on the marketing committee for Hotel Council of San Francisco, where he most recently assisted in the founding of the organization’s Young Professional Committee in 2016. Propark America is one of the country’s largest privately-owned parking companies, providing fullservice parking solutions for all business types, in over 60 cities across the United States.